Have you heard about our Sleeping Beauty Lash Lift treatment? It promises longer looking luscious lashes without the need for lash extensions. Perfect if you’ve pale, sparse or poker-straight lashes for a natural look that means you can almost forgot about mascara - many of our lash lift clients say they only apply mascara on high days and holidays. And, even better, your treatment lasts about 6-8 weeks. If you hanker for more volume and curl, but don’t fancy eyelash extensions, then have a chat with one of our beauty therapists. Lash lift treatments take about 45 minutes and clients find them very relaxing, says Alyx from Sleeping Beauty Margaret Street. Treatments last about 6-8 weeks so are ideal if you’re jetting off on holiday and don’t want the hassle of smudged mascara or clogging waterproof makeup. Lift treatments aren’t damaging to the eyelashes so we suggest regular top up treatments for a low maintenance beauty routine that ensures you look your wide-eyed best from the moment you wake up. Does a lash lift rule out extensions? We can easily add extensions to lifted lashes for extra glamour, so you can have your ‘cake and eat it’ when it comes to the approaching festive party season. “I find our lash lift treatments work especially well for clients who want lash extensions, but have downward pointing lashes,” explains Alyx. 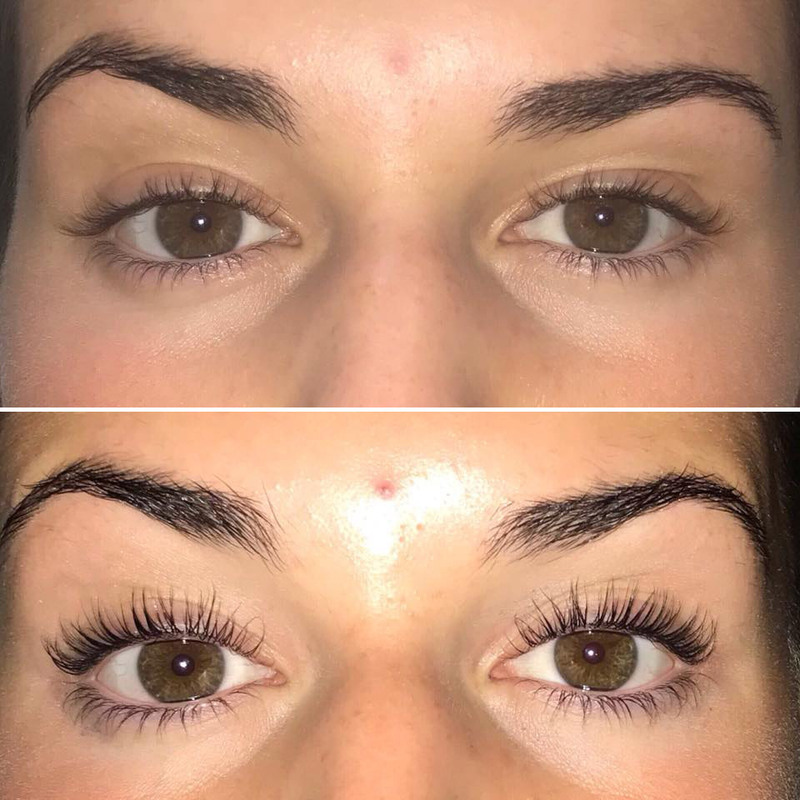 “Extensions can cause this type of natural eyelash to lower even further so a lift treatment ensures the lashes get that essential uplift before the extensions are added. Our Sleeping Beauty Lash Lift treatment is suitable for most clients except those with excessively brittle or fine eyelashes. Why not ask your therapist about the treatment next time you’re in one of our salons? All first lash lift treatments include a complimentary patch test 48 hours prior to your appointment for your well-being and safety.